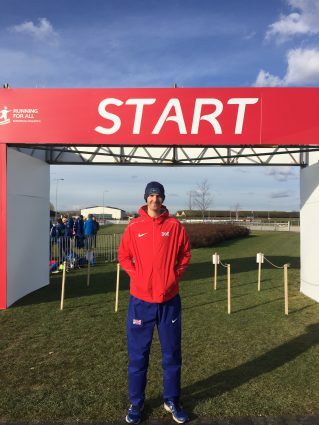 On Sunday 10 December Alex competed in the European Cross Country Championships in Samorin, Slovakia. 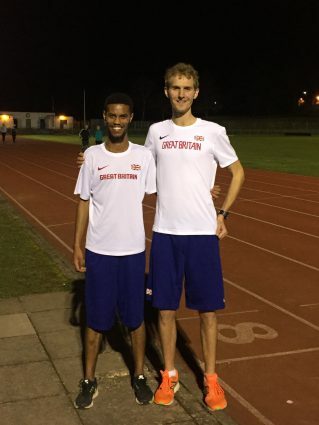 Alex raced against top athletes from all across Europe, “It was a fantastic opportunity to race against the best [runners] that Europe has to offer.” Team GB secured Bronze in the team competition for the senior men’s category and won the overall team prize. We wish Alex the best of luck in his career with Team GB and his Chemistry PhD. Keep up with Alex’s journey on his blog.